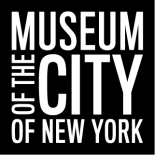 Hip-Hop Revolution, opening at the City Museum tomorrow, April 1, 2015 showcases the work of New York-based photographers Janette Beckman, Joe Conzo, and Martha Cooper, who chronicled the evolution of hip hop in its first decades. Each artist presents a distinctive perspective; put together, their work traces the movement from nascent youth subculture to mainstream phenomenon. 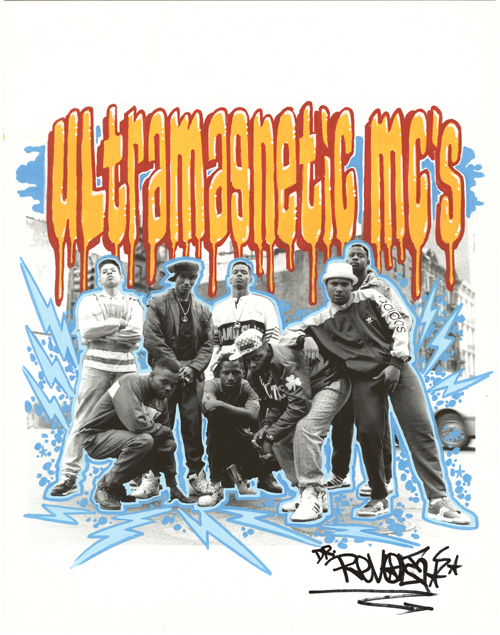 Just before Christmas 1982, Janette Beckman arrived in New York City from her native England, eager to explore the origins of the globally-expanding hip-hop movement. 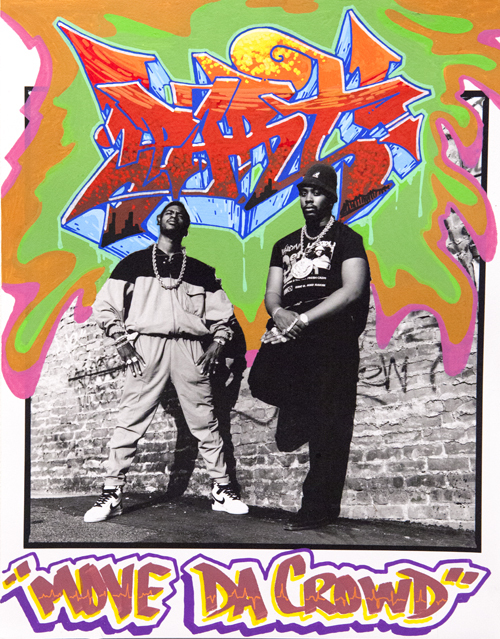 Already an established photographer of English youth culture and punk music for various magazines, she began photographing many of the seminal figures of hip hop, capturing artists like Run DMC, Salt ‘n’ Pepa, and the Beastie Boys at the beginnings of their careers. Her new work appeared in Esquire and Rolling Stone, and on album covers for record companies like Sleeping Bag Records, Elektra, Tommy Boy, and Warner Brothers. Since 2014, Beckman has mined her archives for a new collaborative project entitled The Mash-up. 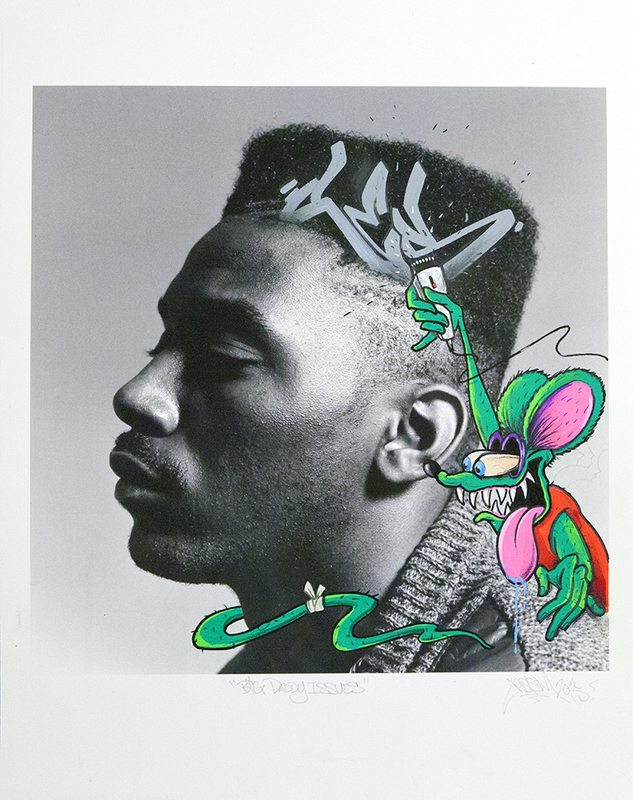 Collaborating with many of New York’s best-known graffiti artists, this new series fuses many of the Beckman’s iconic portraits with a fantastic range of artists. The lineup includes early 1970s train-era graffiti writers Jester,Part One, Trike, and Zephyr on through later generations including Claw Money, Queen Andrea, and Faust. The series was conceived and curated by artist and designer Cey Adams. Adams selected the participants, and Beckman let each artist choose a photo from her archive to reinterpret in their own distinct style, creating new works of art. Of the pieces on view, several are being exhibited for the first time. To me, each entirely unique piece represents a hip-hop collaboration at its purest. Pingback: Photos Of Your Favorite Hip-Hop Artists Before They Were Famous | moomblr! This entry was posted on March 31, 2015 by Sean Corcoran in Exhibitions and tagged exhibitions, hip hop, photographs.